Hit the road almost for free! 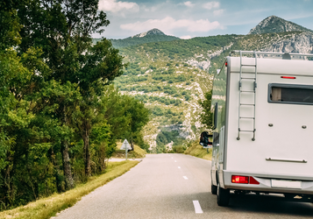 Rent a campervan for just €1/$1 per day! Free fuel included! 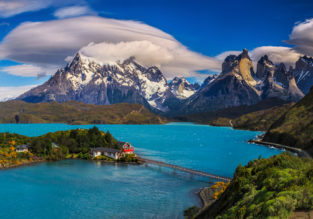 Australia or New Zealand to Punta Arenas, Chile (Patagonia) from only $AU1150! Dreaming of a trip to South Patagonia? Qantas and LATAM are having sale from Australia to Chile! Currently you may book tickets to Punta Arenas starting at just AU$1150 round trip. Lonely Planet SALE! Best in Travel 2018 ebook FREE with any purchase! 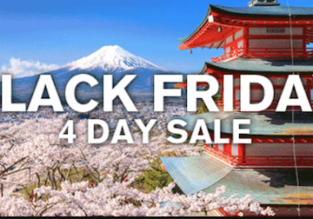 Air New Zealand Black Friday Sale! Flights from NZ cities to Asia and USA (including Hawaii) from NZ$639! Cheap flights from Auckland to Shanghai for NZ$459! 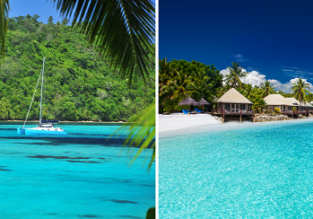 2 in 1: Auckland to both Tonga and Fiji in one trip for only AU$493/ NZ$540! Australia and New Zealand to Brazil from only AU$1188! 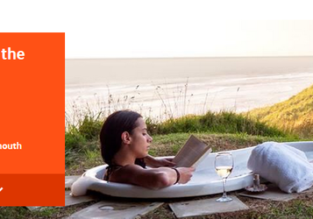 Backyard Sale by Jetstar: Domestic routes in New Zealand from just NZ$19 one way! Non-stop from Auckland to China from only NZ$494! HOT! Non-stop from Auckland to the Cook Islands for NZ$166!